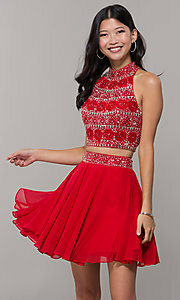 Flirty and fashion-forward, this two-piece homecoming dress is an amazing choice for your next special night. 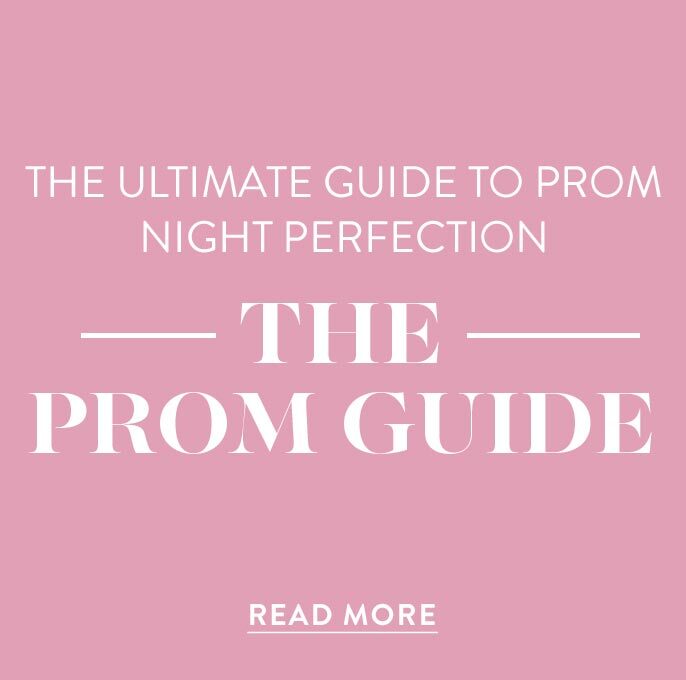 Beading on the high-neck crop top of this semi-formal party dress puts it at the head of the glamour game, and a matching waistband tops off the short skirt. 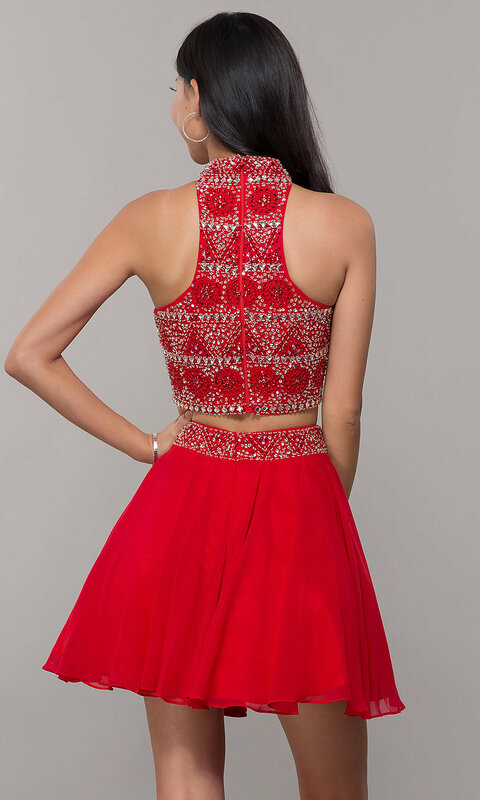 Forming bold lines and circles that lead to the sporty and unique t-back, intricate patterns of beads catch attention with ease. 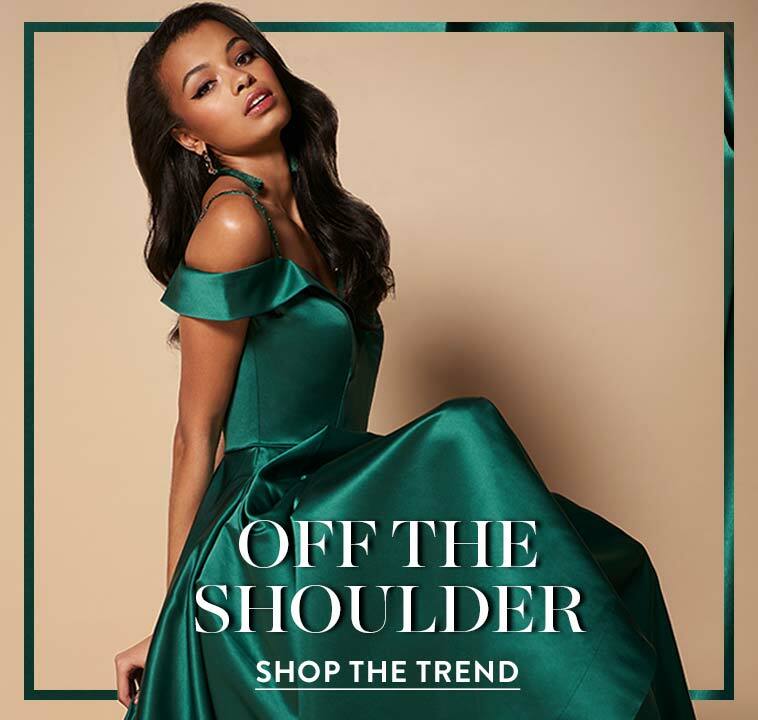 Adding to the appeal, the cut-in shoulders on the short homecoming dress complement the fun and full chiffon skirt. 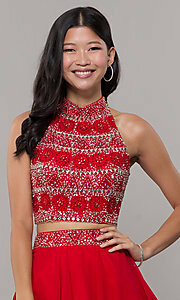 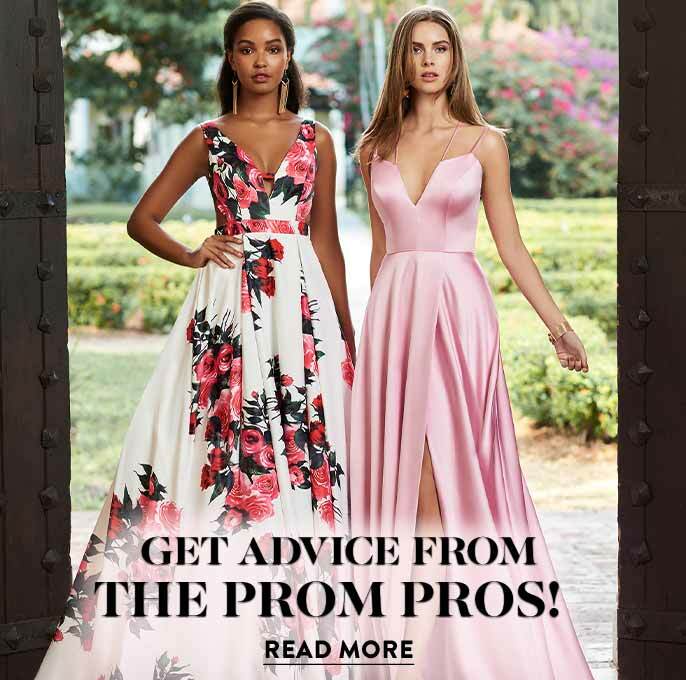 This two-piece party dress is an amazing choice for hoco 2019, so feel free to flaunt it with style at other dressy events.